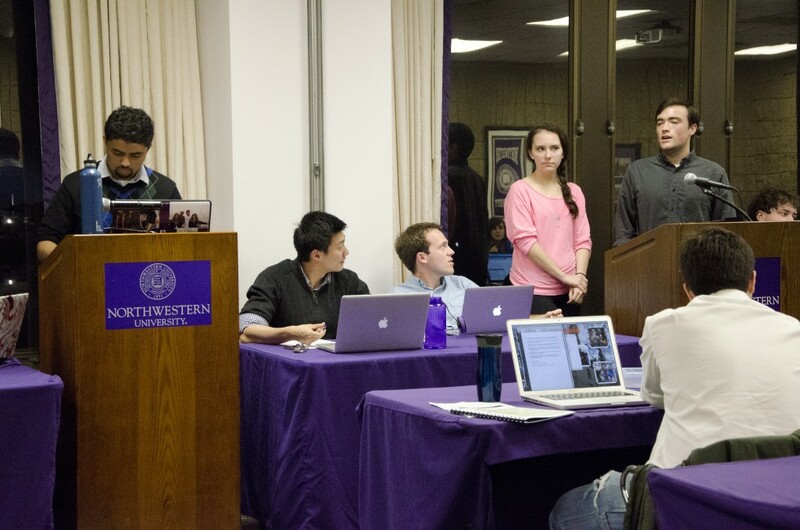 EVANSTON — In a substantial victory for UnshackleNU and its supporters, a powerless organization approved a meaningless resolution last night when Associated Student Government (ASG) passed a measure asking the University to divest from companies involved in private prisons. “This completely ineffectual student government is proud to fight oppression whenever we can, and I think our passage of this hollow resolution tonight is another example of that,” ASG Senator Jacob Bryant said. The resolution passed with 28 worthless votes for, 5 worthless votes against, and 8 worthless abstentions. Activists in favor of the resolution pointed to this resounding empty mandate as evidence of the strength of their cause. “Tonight, we made a statement. A symbolic statement. Our struggle against mass incarceration is only just beginning, and we will support this resolution until it is inevitably ignored by the University administration, whenever that may be,” UnshackleNU activist Courtney Wallace said. Debate on the resolution took more than an hour due to various proposed amendments, none of which reportedly changed the resolution’s ultimate futility. In the end, Bryant vowed on behalf of his fellow ASG Senators to pass even more meaningless resolutions in the future.